It's cold lately and it's always great to snuggle in bed with someone or with your pillow or with you blanket. In some parts of the world there's snow and wrapping themselves with fleece blankets or jackets can promote thermogenesis, a process where you can produce heat. 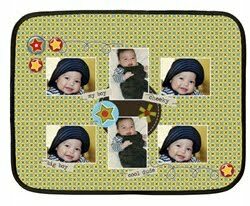 If your love fleece blankets, you can personalize it by putting photos of yourself, your kids or your family and have it printed over at ARTSCOW. 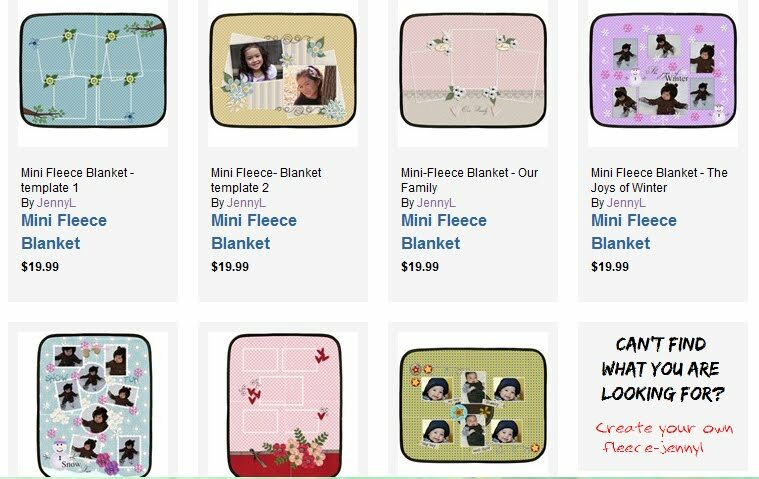 If you have no time to make a layout of your own, try using my MINI FLEECE BLANKET templates at Artscow. All you need is to drag and drop your photos or you can even add text or rearrange the layout. Here are some of my templates. 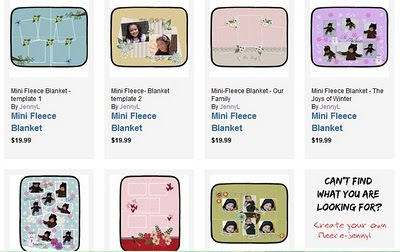 This mini fleece costs $19.99.